People who receive food stamps are being given all of their February funds in January. The Colorado Department of Human Services is urging people to plan carefully so they don’t run out. 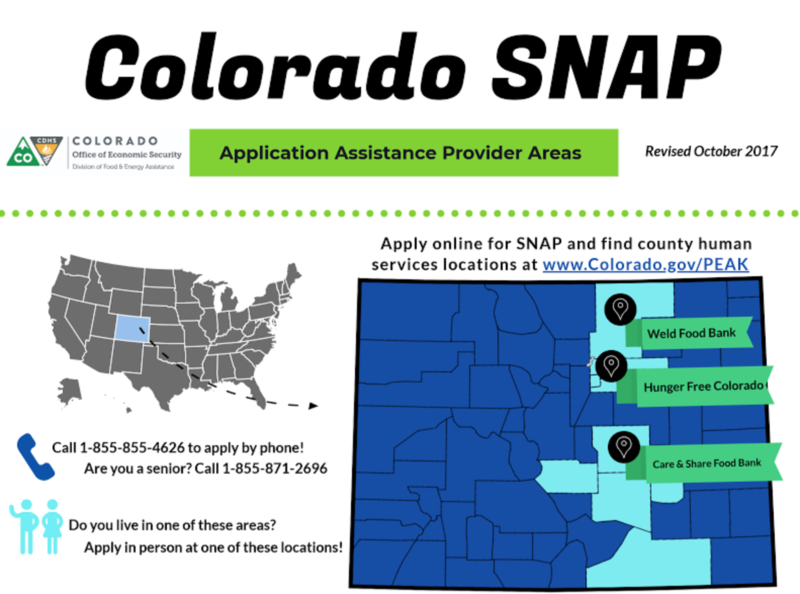 There are over 3,000 people in Garfield County who receive payments through the Supplemental Nutrition Assistance Program (SNAP). They were recently given their money for February, and the state says: Spend it wisely. If the shutdown continues, it’s unclear if benefits will be available in March. No previous government shutdowns have impacted SNAP benefits. 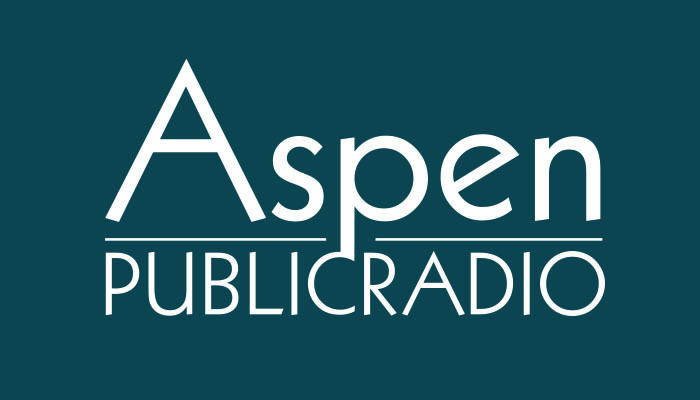 Around 220,000 people in Colorado receive $55 million worth of benefits each month.